The valueof the cryptocurrency dropped by 7.16 per cent within seven day to fall below $7,800 value. As at yesterday, Bitcoin at the global market was selling for $7604.71 per unit, $586.76 lower than what it was last week. 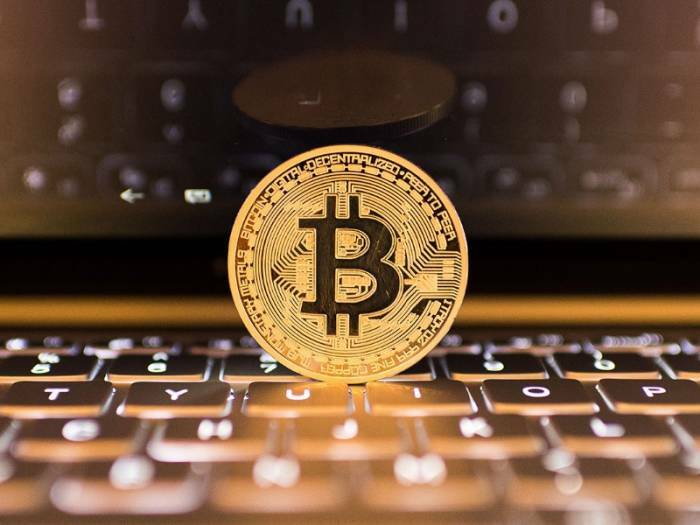 Analysts said theownturn in the price of Bitcoin was due to string of negative news and developments eroding investor appetite for the cryptocurrency.